The hands of fate are you own. Journey into your spiritual self. 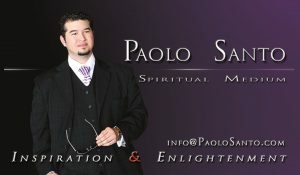 To book Paolo for an appointment or your next event, contact him at info@paolosanto.com or call (904) 610-3879. Spiritual Healing works to easily and effortlessly tap into the core issues at hand. To touch directly upon them, bring them to the surface and heal them so that you can move forward with life in balance and harmony, feeling whole and peaceful. The session involves working with higher vibrational frequencies of energy. Intuitively assisting you to identify changes you want to make in your life. 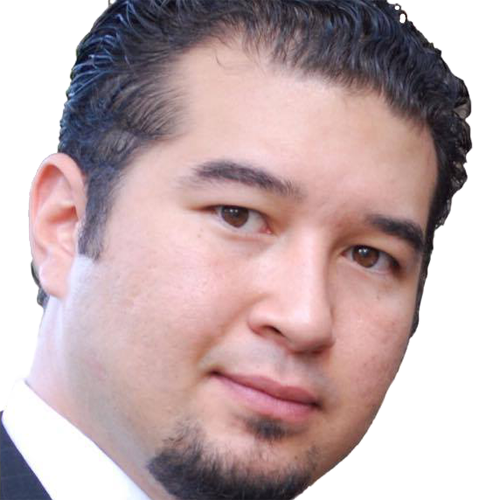 Paolo works with these intuitive abilities to facilitate the release of personal conflicts/issues by guiding you in healing and aligning your true essence as a spiritual being. His connection with you radiates beyond through universal forces to guide you in understanding and overcome these issues overrunning your body, mind and soul. In recognizing so, gently shifts your energy to see the light in front of you, allowing you to move forward with love. Stay well in the journeys ahead. 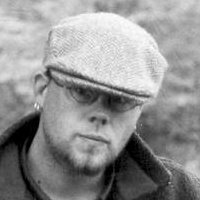 Readings Understating past, present, and future. Hypnosis Help unlock your inner true potential. Mediumship Past lives, seek ancestral guidance. Healing Spiritual healing for body, mind, and spirit. Paolo's readings and spiritual counseling have been invaluable in my life. I know so much more about myself, and understand so much more about my past than I ever have before. Paolo is probably the most compassionate and talented spiritual counselor I've ever known. I would recommend his services to literally everyone. Paolo is an amazing healer and medium. I've never felt better or had more clarity in my life. In addition to being a personal counselor and healer, Paolo is also an accomplished performer. Booking for an event? Entertain your guests with the magick of Paolo's adept psychic demonstrations, hypnosis, or interactive workshops! Give your audience an experience they'll never forget! "Sometimes the journey can seem lonely. Remember that we are never truly alone. Sometimes the journey seems too far. Remember that step by step, and day by day, we always find the way. Travel well and with the blessings of Heaven my friends, and may we meet again!" 9:00 a.m. — 10:30 p.m.